There are many ways to help preserve and restore Prescott’s creeks. We welcome and encourage your participation at any level. 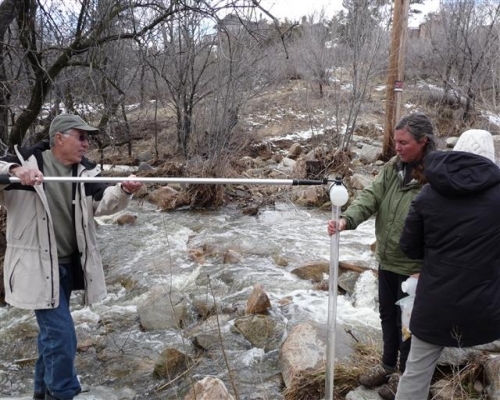 Without the contributions of countless individuals and institutions, Prescott’s creeks and riparian areas would not be as enjoyable as they are today. Donate – Your donations are essential to water quality and riparian habitat! Volunteer – Contribute to one of our many exciting projects! Membership – Members are the keystone of Prescott Creeks mission. Join today!